go to Task Manager, on the details tab, right click on setup.exe and 'analyze wait chain', this may show you the program that is blocking the installation from continuing. Updated the post above with Crosire Wrapper test. You made a D3D9 wrapper? Hmm . Post a pic with what MSI overlay says. If it says D3D9 then hmmm...i dont think it is possble....fake news. It's D3D9 with shader model 1.x. 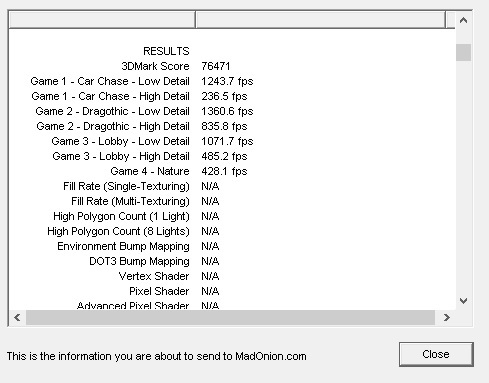 But up until now I only tested it with a bunch of Farbrausch demos, FarCry, SC3 and Stalker. Stalker turned out to be a DllMain game so it won't work. 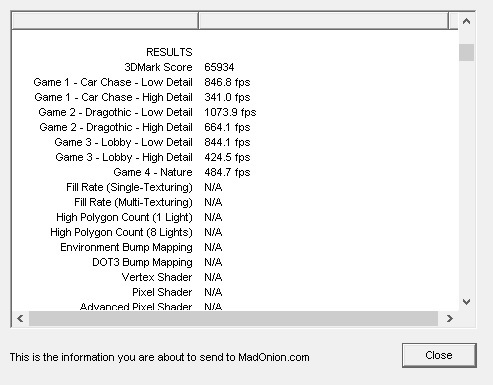 Well, we must prepare a testbench list with all the d3d9 sm 1.x games! Can you check in Chaos Theory if the nightvision/heatvision shader is working right? I really love your work but i fear extending support for D3D9 might break other things. Are there that many games that need D3D9 support? From what i know compatibility is still good for Direct X 9 titles. Another question i have what are your plans for the future? Direct 9 b & c ? Anyone have an issue with starting a new thread with the next release? daniel_u wrote: extending support for D3D9 might break other things. Are there that many games that need D3D9 support? From what i know compatibility is still good for Direct X 9 titles. It's a separeted DLL, so no problem for DDRAW/D3D8. We must compile a list of all D3D9 SM1.x games to help Dege (searching games from 2003/2004 to 2006/2007). 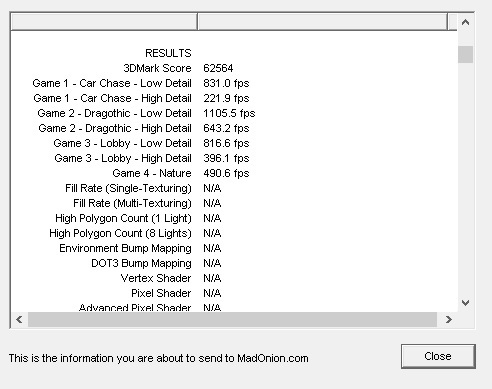 I don't think there's any way to reliably tell which games are SM1.x from system requirements, is there? I don't think there's even any reliable way to tell if you actually have the game? Menus are still buggy and it doesn't scale, only the config menu works, same goes to the DVD GoG/ORIGIN release. I've tried the latest version (2.55.4) with ZDoom 1.23b33 and it doesn't work. I get a "DirectDraw returned no display modes" error. Same with WineD3D for windows. I'm on Windows 8.1 32 bits. DosFreak wrote: Anyone have an issue with starting a new thread with the next release? This. And please use separate topics for game specific issues, I'm sick of seeing tons of posts about Splinter cell series lighting issues.